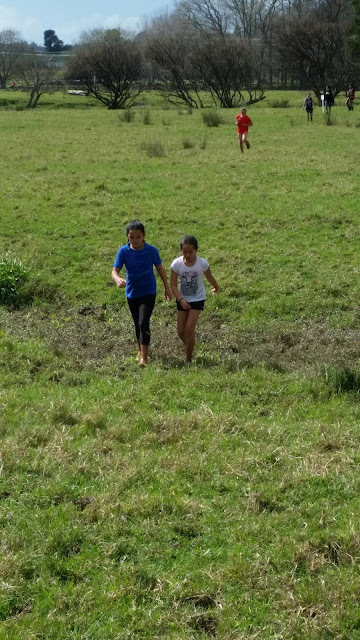 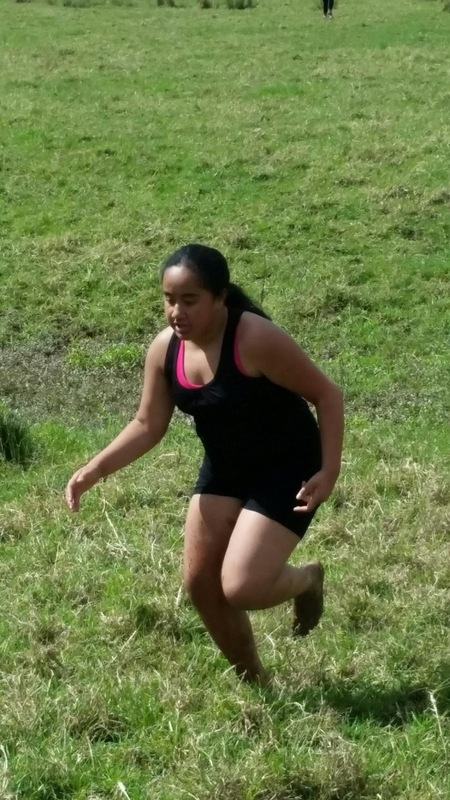 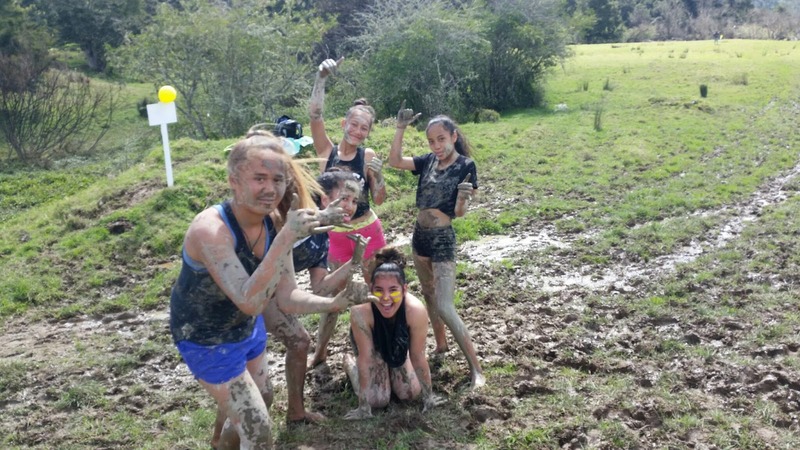 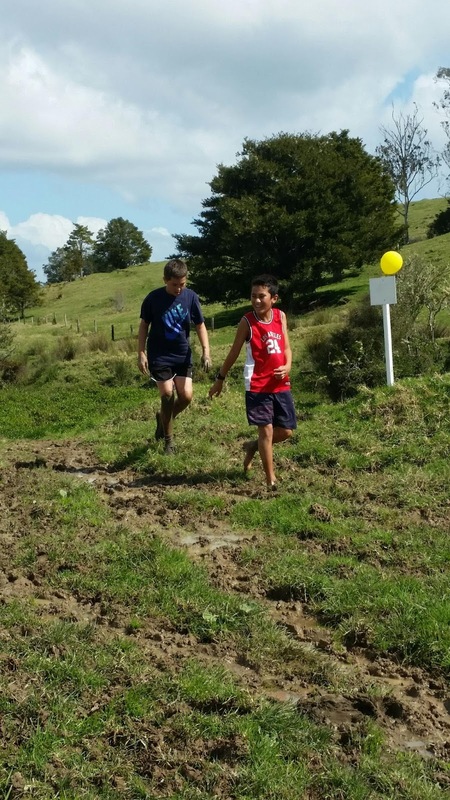 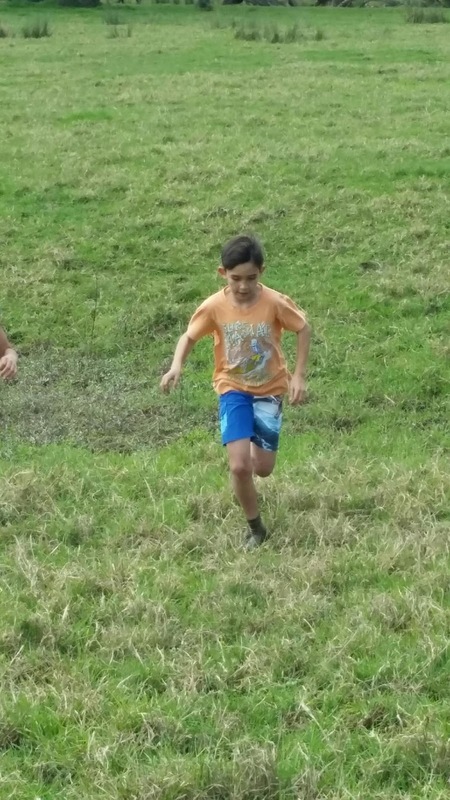 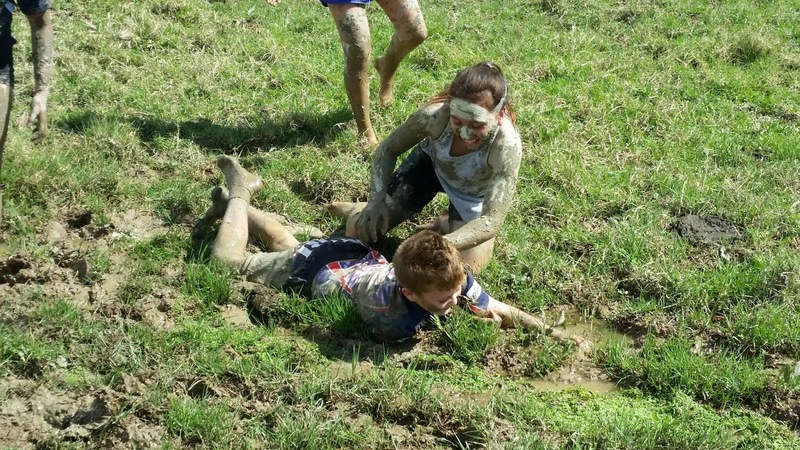 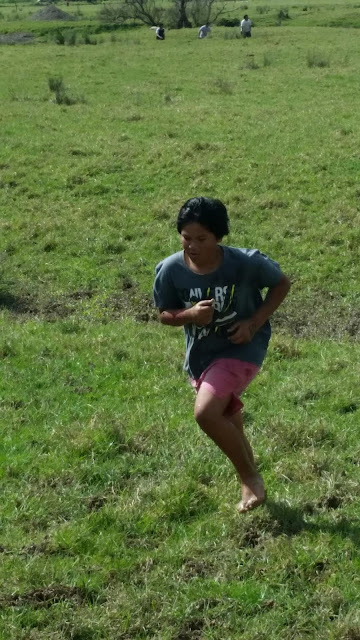 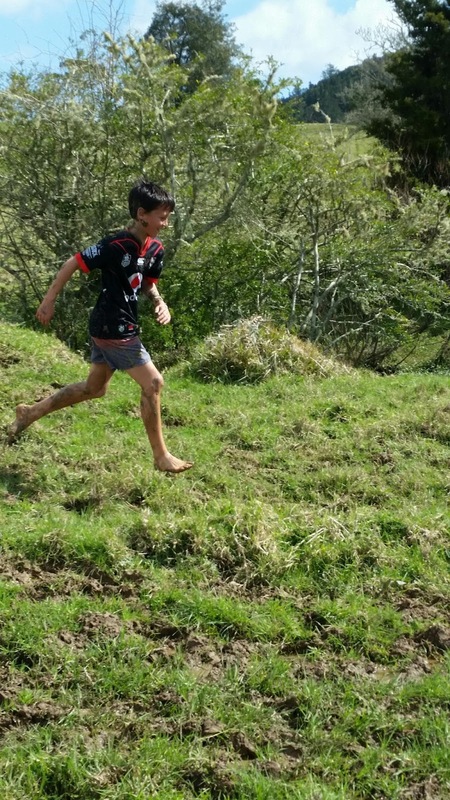 Your cross country looks like heaps of fun! We like how muddy you have all become. 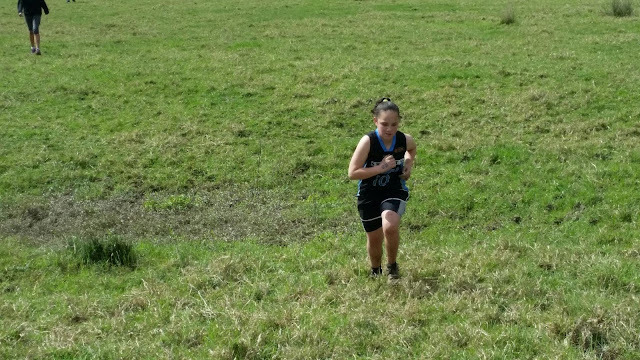 We will also have cross country in a few weeks. Did you train lots to be able to compete? 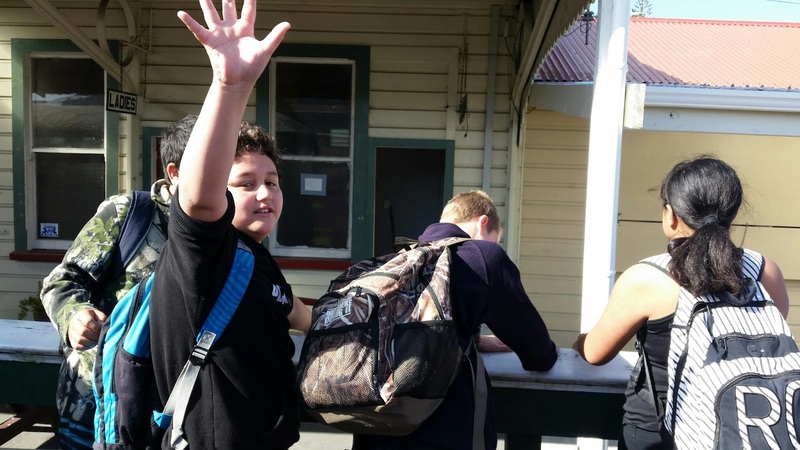 kia ora room 5 my name is adam,that looks like the best cross contry ever. 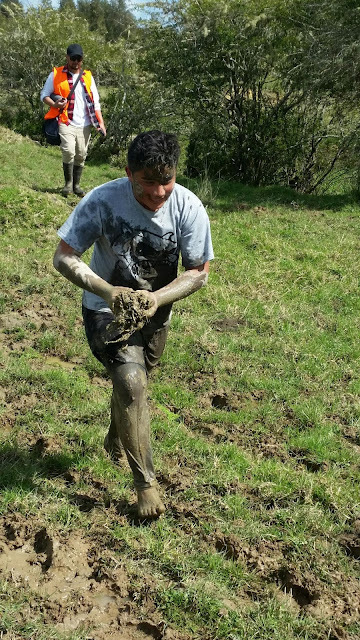 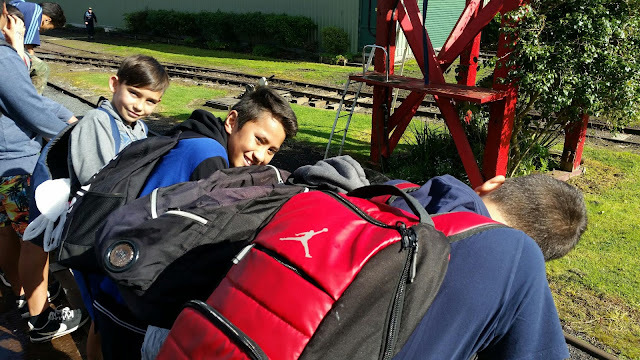 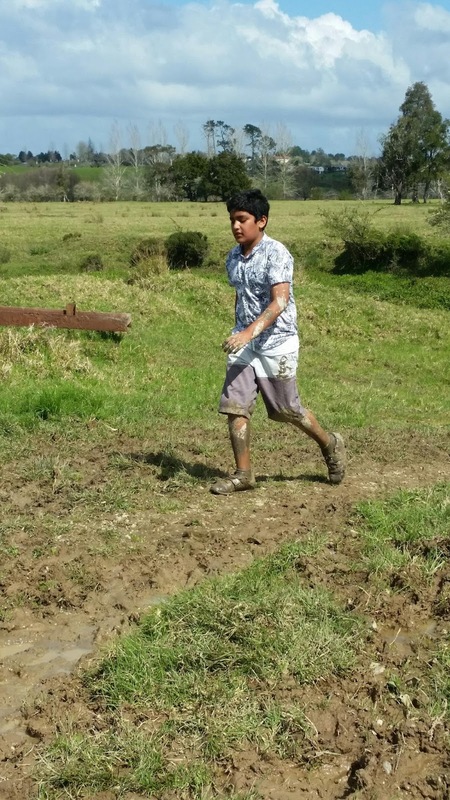 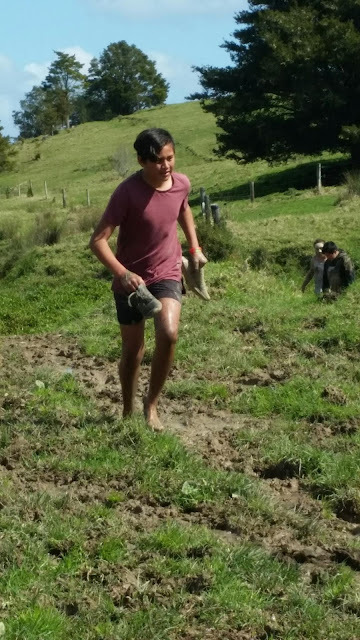 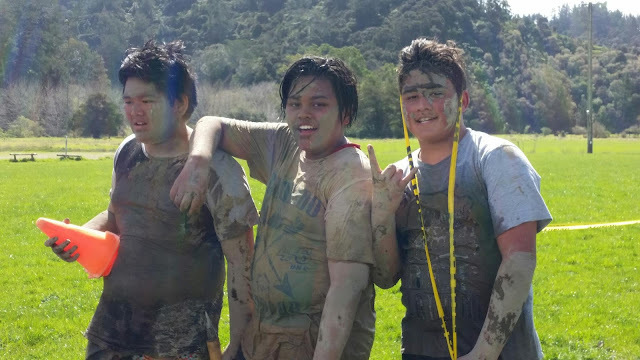 Hi my name is Omar.I cant believe you guys had cross country in mud, we have never got a chance to do that. 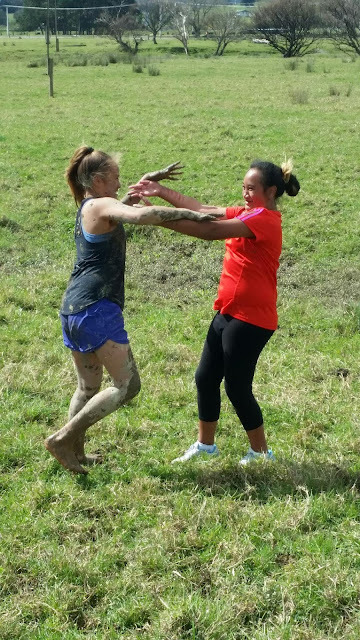 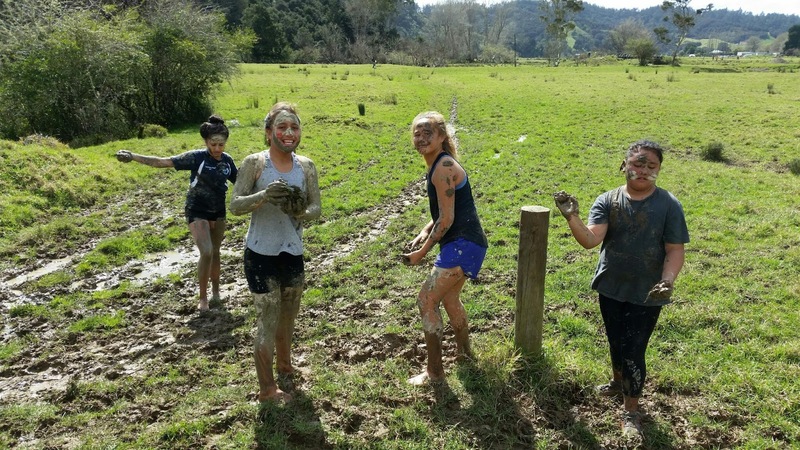 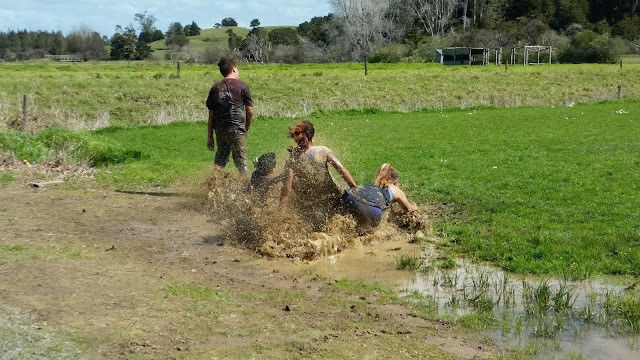 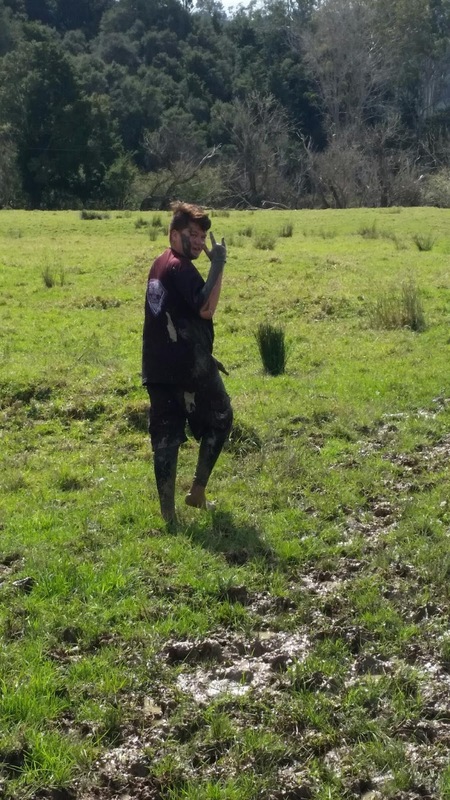 I think its really cool because you guys got to do a mud fight and play in mud and thats one of my favourite things to do.